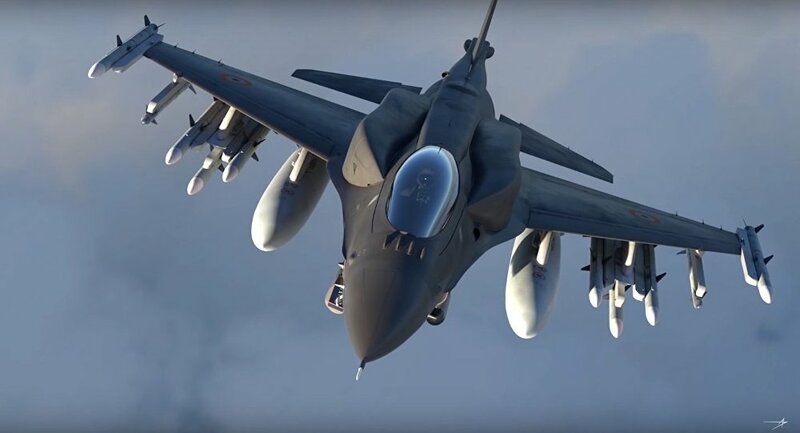 New Delhi (Sputnik): US defence manufacturer Lockheed Martin has said the F-21 multi-role combat aircraft it is producing indigenously for India will address the immediate requirements of the country's air force, besides giving it a "significant edge". The F-21 warplanes will strengthen the Indian Air Force's (IAF) integration into the worldwide network of advanced fighter aircraft technology, a report in the Economic Times quoted the Maryland-based company as saying. "While it is inappropriate for us to compare specific capabilities, the F-21 will give India a significant edge with greater standoff capability, greater staying power with less fuel burn, and network data linking capabilities across all platforms. The F-21 will meet all of India's performance, capability and advanced technology requirements — the same requirements all other 4th generation competitors are offering. As we pursue cutting-edge technologies for the F-21, some capabilities may be evaluated as discrete, integrated functions," Vivek Lall, vice president of Strategy and Business Development at Lockheed, told the Economic Times. In addition to this, its Advanced Electronic Warfare (EW) System, developed uniquely for India, will enhance survivability against ground and air threats. The Long-Range Infrared Search and Track tech will enable pilots to detect threats more accurately, while the Triple Missile Launcher Adapters (TMLAs) will allow the F-21 to carry 40 per cent more air-to-air weapons, Lall specified.